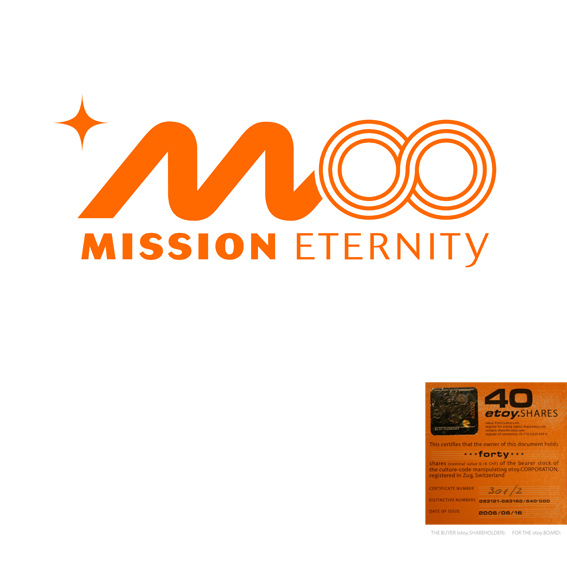 During the summer of 2005, most etoy resources were invested in the production of MISSION ETERNITY. In phase 1, etoy recruited test pilots both in the city of Zug and in the desert of Nevada. are you: a) going to BURNING MAN and b) interested in a digital trip between life and death? contact: pilot@etoy.com (before saturday so etoy.AGENTS can meet you on irc to explain the details). the non-commercial nature of this event is your unique chance for a free ride on MISSION ETERNITY.